I am so happy right now! 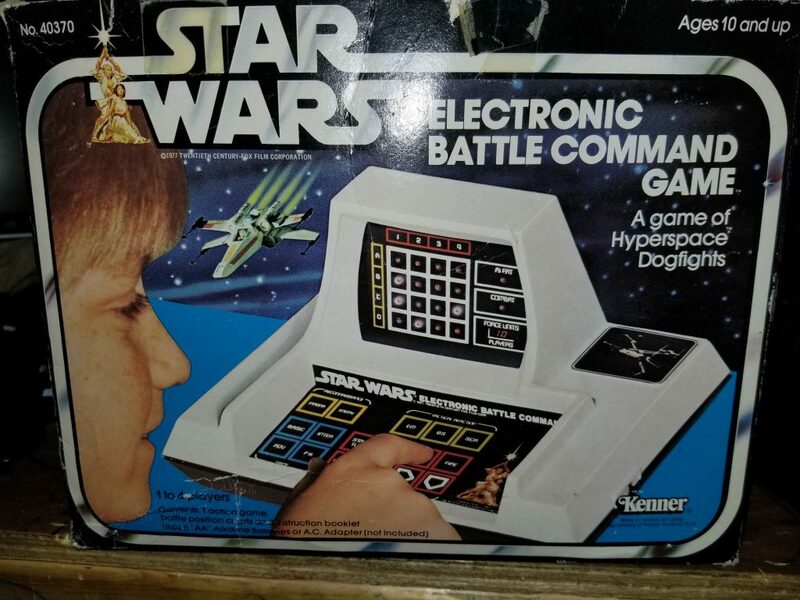 I won an auction for the Star Wars Battle Command Box And here are copies of the Instructions and Score Sheet. Finally I know how to play this game!!!! !